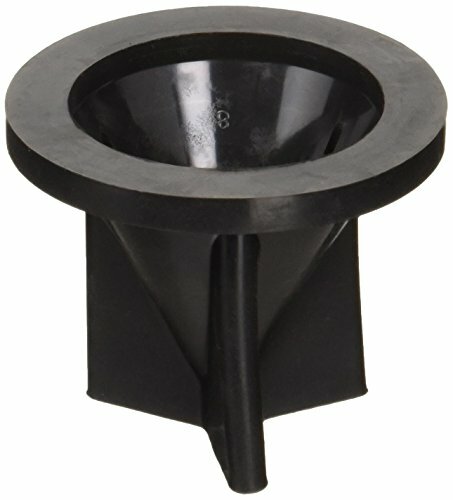 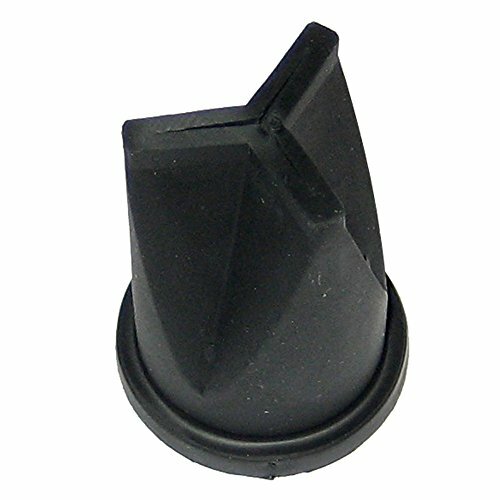 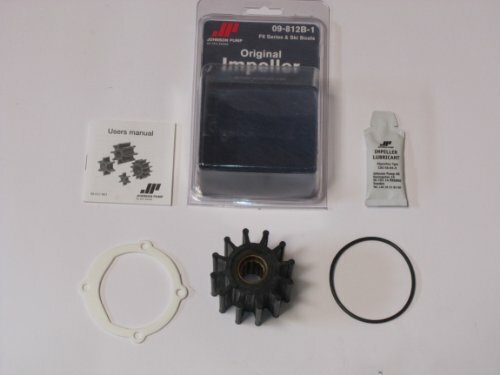 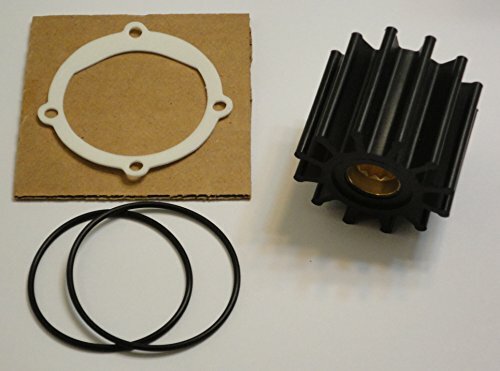 Impellers - Features impeller article number 09-812B-1 MC97 neoprene (for cooling) replaces jabsco 13554-0001 USA. 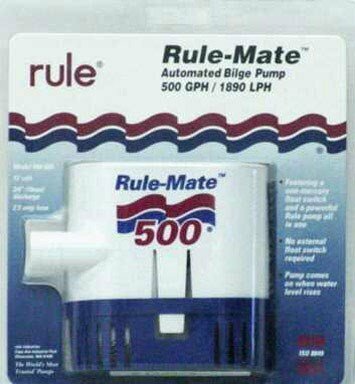 The XYLEM RULE IND ITT JABSCO submersible 12V bilge pumps 500 is the perfect bilge pump or accessory to use for all your boating needs. 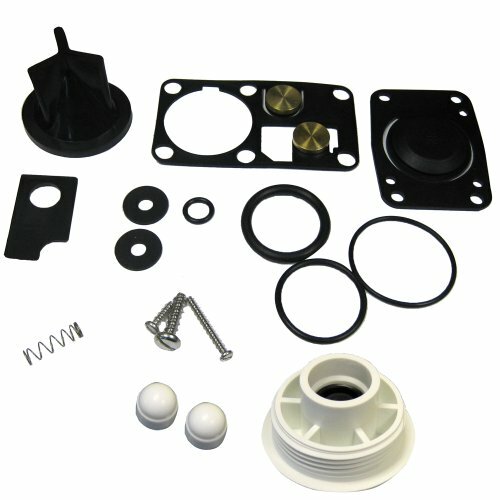 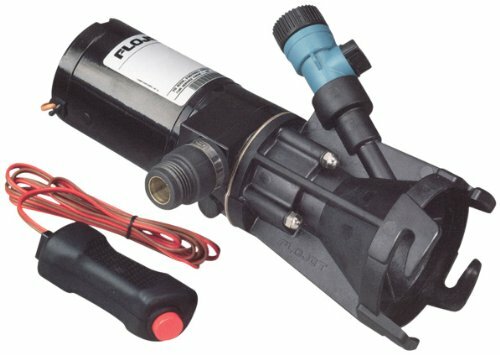 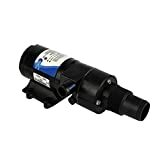 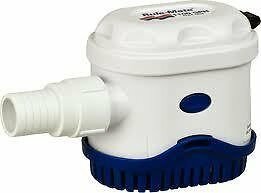 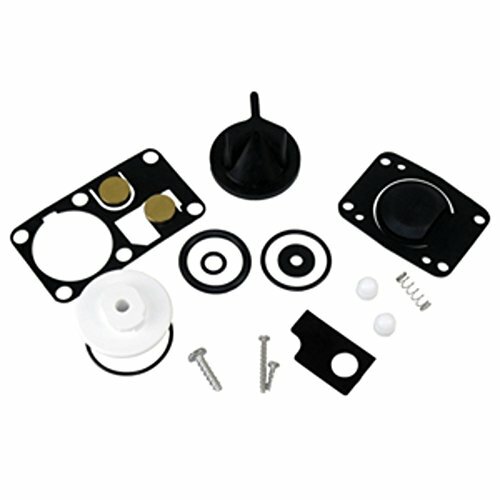 The XYLEM RULE IND ITT JABSCO Submersible 12V Bilge Pumps 1100 is the perfect bilge pump or accessory to use for all your boating needs. 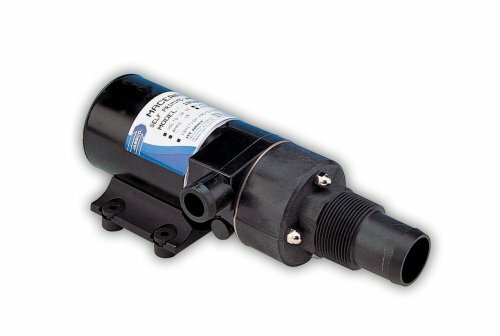 The XYLEM RULE IND ITT JABSCO submersible 12V bilge pumps 750 is the perfect bilge pump or accessory to use for all your boating needs.